Lab Equipments offered comprise precision engineered equipment that are used in handling different lab applications. Based on latest technology support, these equipment systems are the best available range offered in the market and can be made available in different model options so as to suit the specific work application needs of different end users. 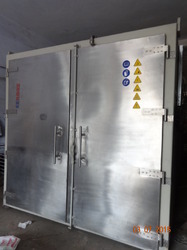 The solutions offered here comprise B.O.D Incubator, Environmental Test Chamber, Blood bank Refrigerators, Low temperature water bath, Dehumidifiers, Deep freezers Upto-35 Deg C, Laminar Air Flow Bench, Bacteriological Incubator, Laboratory Oven, Laboratory Oven Air Draft, Laboratory Incubator and Vacuum. 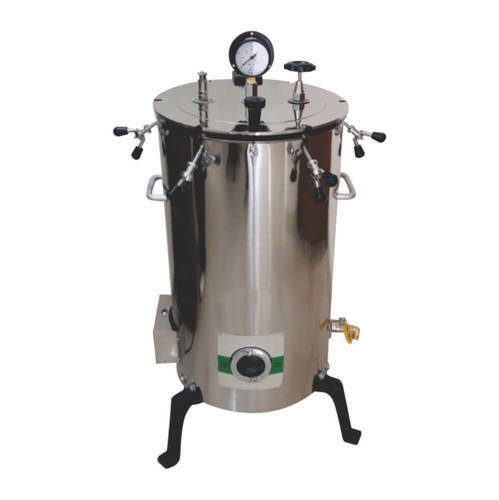 Other than this, we also offer Hot Plates, Water Bath Thermostatic, Shaker water Bath, Serological water Bath, Flask Shaker, Muffle Furnace U.V. 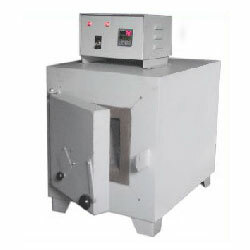 Cabinet, Dissolution Rate Test Apparatus, Bulk Density Apparatus, Melting point Apparatus, Auto kari Fishcer Titration Apparatus, Tablets Disintegration Test Apparatus, Heating Mantles, Heating Block(Dry Bath), Soxhlet Extraction Heater, Vertical Autoclave, Water Still (Distillation Unit), Tray Dryer and Industrial Ovens. U.V. Cabinet solutions offered find usage for conducting chromatographic analysis through use of ultra violet fluorescence under laboratory lightning conditions having independent control at the top which makes the operation fast simple as well as convenient to handle. As a self contained unit, the cabinet is designed to view as well as make chromatograms and be also used in general fluorescence studies. Further, the cabinet contains long wave, short wave ultra violet light as well as white light lamp in compact table top that helps in providing for three means of locating as well as identifying of components. These chromatograms can be viewed with 3600-4000 A long waves or as 2500 A short waves ultra violet light or white light. Here, the presence of black curtain ensures darkness as well as brilliant lightning in cabinet and at same time also allows users to handle sample and switches with complete ease. For durable usage, the cabinet is constructed using sturdy metal with two side handles so as to provide for easy transportation. Further, the switches are also fitted on top for easy of handling while handling detection of traces of minerals and studying of old inspection. To meet the demands of customers as a manufacturer, supplier and trader, we are engaged in offering Mixing Plant. These plants are fabricated by our talented team of engineers, which is well-versed in this domain. In addition, the machines installed in these plants are checked twice for proper functionality. 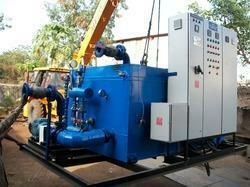 Our company has achieved laurels for providing Oil Impregnation Plant to the clients. 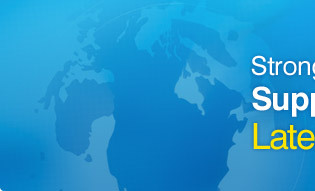 This product is manufactured with the support of latest machine and innovative production techniques to meet international standards of quality and performance. 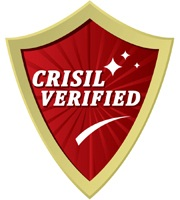 This product is tested on certain quality parameters to certify. 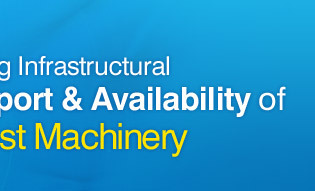 We have gained expertise in manufacturing and supplying Special Purpose Machinery. 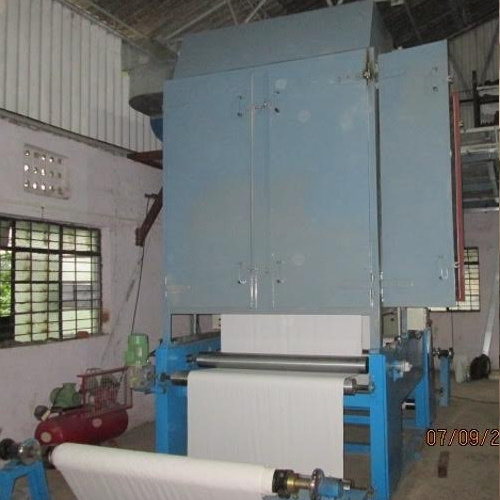 These machines are widely used in electrical, engineering, mechanical and various manufacturing industries. 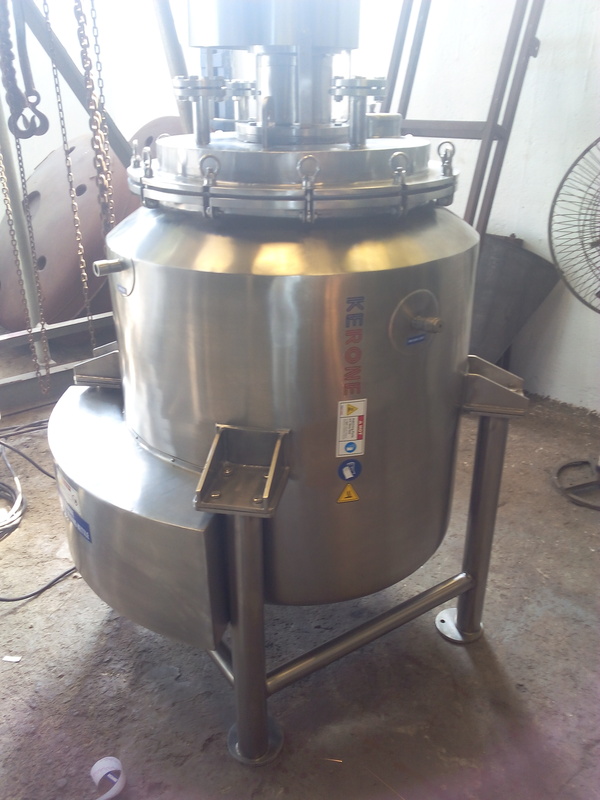 These machines are widely appreciated by our clients for their easy installation, easy usage excellent performance. 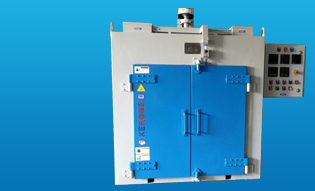 Available in the market in different sizes and damage proof body, these Drying Chambers are reliable and completely safe to use with high temperature and in rough weather. These chambers are best in quality and perfectly made with the use of durable metal. 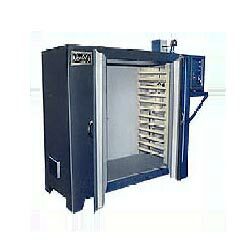 Moreover to this, these drying chambers are easier to install at any location. Our company has gained immense accolades in the field of offering Heating Ovens to the clients. These products are offered by professionals is accredited by esteemed clients for excellent attributes such as anti-corrosive nature, less maintenance and long functional life.